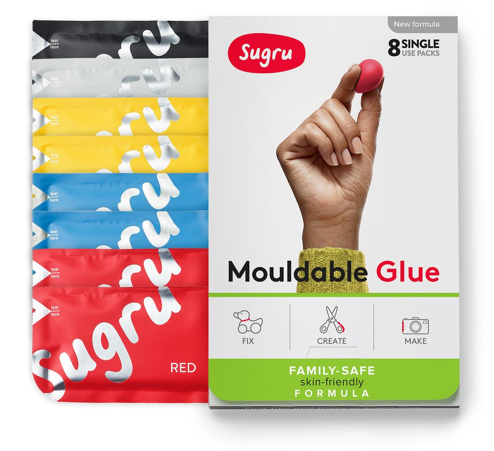 HELP SUGRU ROCK THE VOTE! We&apos;ve applied to get Jane on a panel at the mighty SXSW 2018 conference so she can do what she does best: inspire people to get fixing and making. Through developing a more thoughtful relationship with our stuff, we can help tackle the waste problem in a big way. By repairing things, we can double their lifetime and therefore help reduce what ends up in landfill. This is great! But changing the way we think can be even more valuable for a true step change - fixing nurtures our curiosity and inspires us to try new things, forcing us to put perfection to one side and concentrate on everyday practical problem solving. Jane&apos;s rocked many stages over the past ten years (including Inspirefest this July - watch the video below), so the opportunity to speak at SXSW to help us spread the word about the fixing movement would be just incredible!